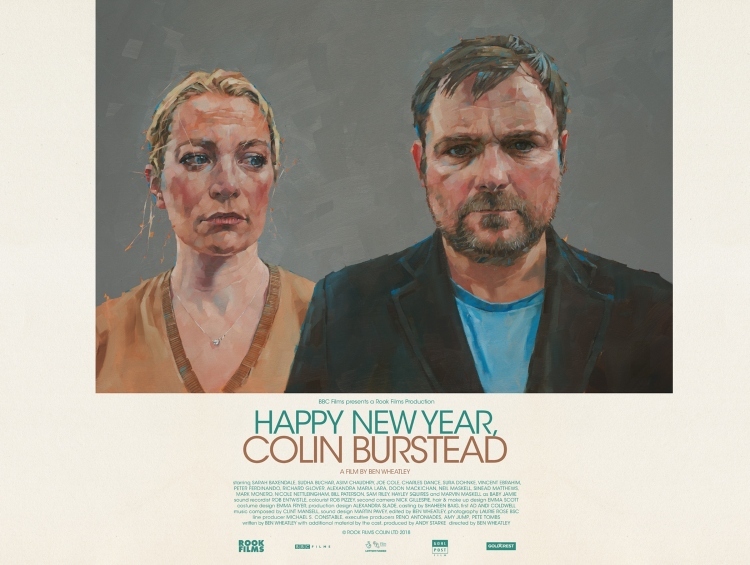 Not wanting to break with tradition Ben Wheatley’s seventh feature film, Happy New Year, Colin Burstead, will follow up its hugely successful BFI London Film Festival premiere earlier this month by going on tour. There will be preview screenings with Q&A’s around the country in November and early December ahead of its Christmas release on BBC Two and BBC iPlayer, in a unique partnership with BBC Films, BBC Comedy and BBC Two. The film centres around Colin Burstead (Neil Maskell) who hires a lavish country manor for his extended family to celebrate New Year. Unfortunately for Colin, his position of power in the family is under serious threat from the arrival of his estranged brother David. Shot earlier this year the film holds a mirror to the political and social situation of the country and its place in the world. Ben is currently writing an extended TV series featuring the same characters for future broadcast. Tickets for the Q&A screening cost £7 (£5 for students and under 25s) and can be purchased by visiting exeterphoenix.org.uk or from the venue’s box office (01392 667080).